I think this global warming thing is being debunked. This seems like it has been the coldest and wettest fall and winter than I can remember. Well, except for the El Nino we had back in the early 90’s. Guess I should be thankful it isn’t raining that much. Buddy would have drowned by now. 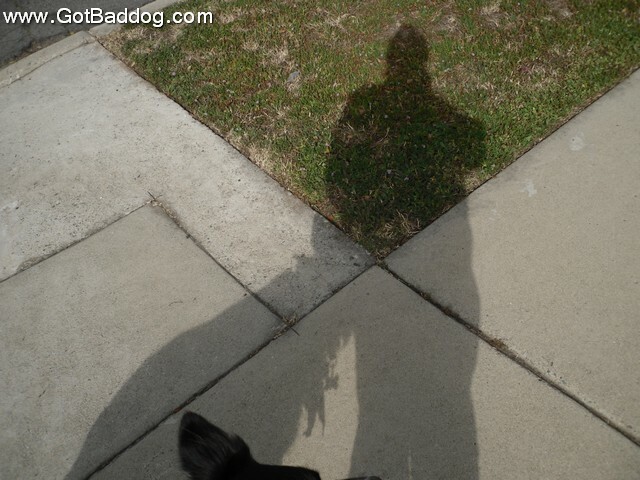 Day 49 of Project365 is a photo of Buddy and I as we finish up our morning walk.